There are many good things that have come out of Australia; AC/DC, Steve Irwin and Kylie Minogue to name a few. There are other more questionable things that have come out of Australia; Ugg boots, didgeridoos and Vegemite. 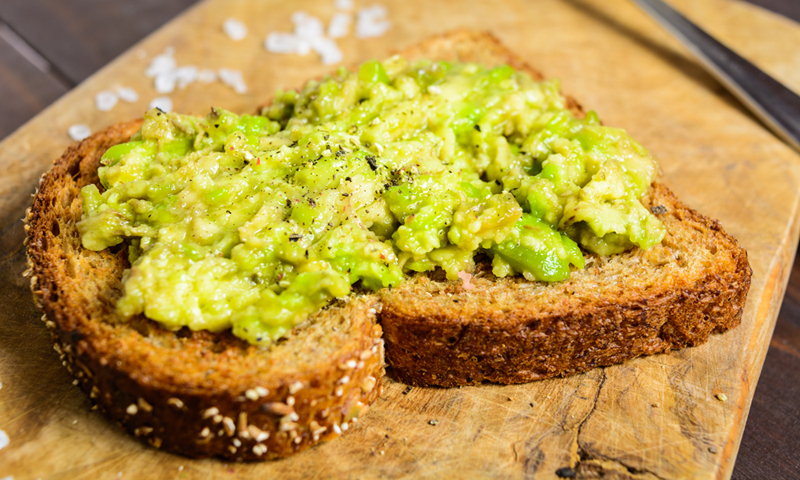 You may have read about the latest item originating in Australia, Avocado Toast. What is that you might ask? It is just as it sounds, smashed avocado on toast. But wait there’s more, as we learned from Tim Gurner (an Australian Millionaire) on 60 Minutes, Millennials are paying upwards of $19 for this toast. Yes, that is much higher than the cost of making it yourself. Tim goes on to say that this is one explanation why Millennials can’t afford a house. 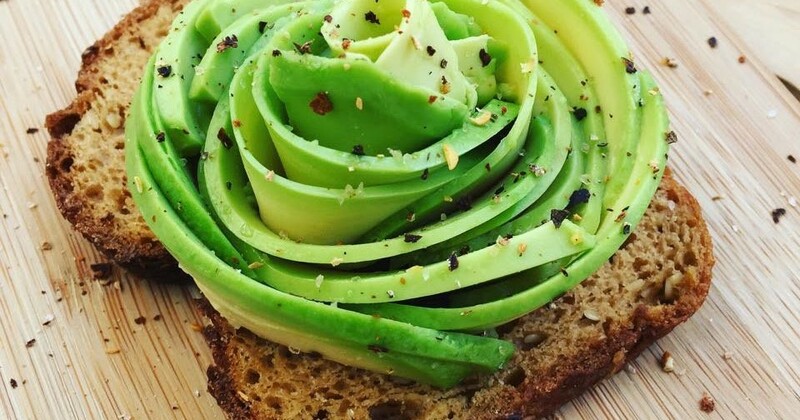 An obsession with avocado toast may contribute to Millennials low home ownership; but it goes much deeper. Young people are delaying marriage. In the 70’s, 8 in 10 people married by the time they turned 30. Today, not until the age of 45 have 8 in 10 people married. They also do not rank having children as an important step to becoming an adult. 1 in 3 young adults (about 24 million) lived in their parents’ home in 2015. Of the young adults living in their parents’ home, 1 in 4 are idle, that is they neither go to school nor work. 60% of young adult’s rate finishing school as extremely important to becoming an adult. In 2013, 41 percent of adults had student debt, up from 17 percent in 1989. Being fully employed and able to take care of a family ranked just below education. More young adults will work full time and have a college degree than their peers did in 1975. Only a quarter of young adults think that moving out of the parents’ home is very important, further, they do not rate living independently as a more important step toward adulthood. The Baby Boom generation (born from 1946-1964) are now saving vigorously for retirement. Pew Research says that 10,000 boomers a day will turn 65 and that will go on until roughly 2030. That is a large part of the population focused on saving (investing). When we look at the statistics on Millennials, what we see is that they are less focused on housing and family formation and more focused on education and work. What do these trends mean for markets? The capital markets are always competing for money, much like the search for a mate. Investors are taking their current dollars and pushing them out for future use. Borrowers are taking future dollars and bringing them to the present (mortgage loans). When there is a large part of the population investing (Boomers), equities are getting the looks and the debt (mortgage) market is not. Much like a Saturday night in 1995, your clothes and shoes must be on point before you head out to Black Angus for dollar drink night, the debt markets need to be on point to entice borrowers. How can the debt market entice you to borrow? Low rates. Because of the above demographic realities, we believe that interest rates will stay low for some time. This bodes well for borrowers and stocks. Stocks are valued based on the discounted value of the future earnings. The lower the interest rate the higher values can stay. When more money is moving to the future than going backwards, rates will stay low. It is a supply and demand type of thing. Less demand means time for a sale. Demographics certainly point to a lower growth world with low interest rates, but there are always externalities. The markets and the economy could be as stable as peanut butter or as spicy as Sriracha. We are always watching what is happening on Wall Street and earnings to date have been fine, but we are focused on what is happening on Pennsylvania Avenue. The markets are pricing in tax and regulation reforms. If a tax bill/reform moves forward markets should move up, but the investigation could delay any of the reforms currently under discussion. The Republicans will certainly be under pressure to produce some form of a tax bill, because next year there will be a midterm election. Every generation has excesses, the boomers spent on mood rings, pet rocks and water beds. Generation X had the abdominizer, thigh masters and Aqua Net. Millennials it is now your time in the sun, enjoy the avocado toast. 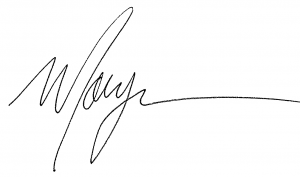 For our clients we are always looking for ways to maximize your future.